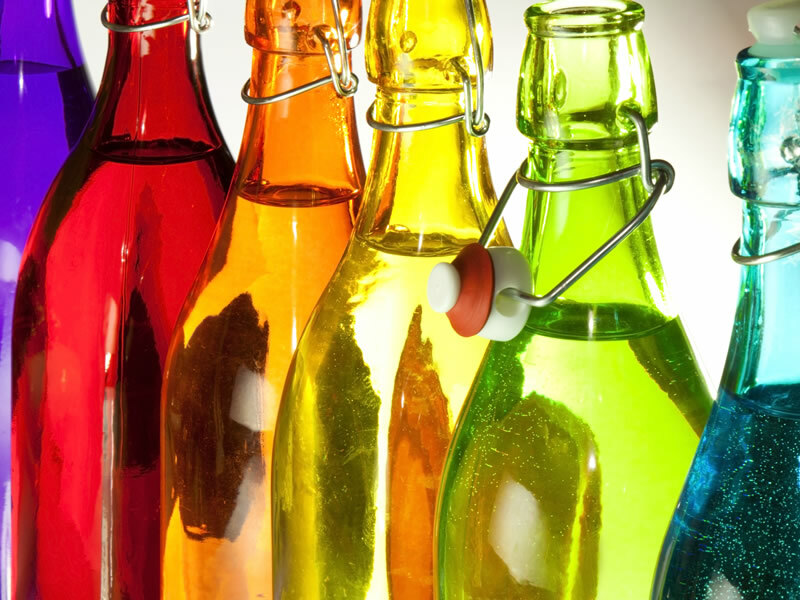 Offering a wide and comprehensive service to the Drinks Cosmetics & Promotional Product Industries. 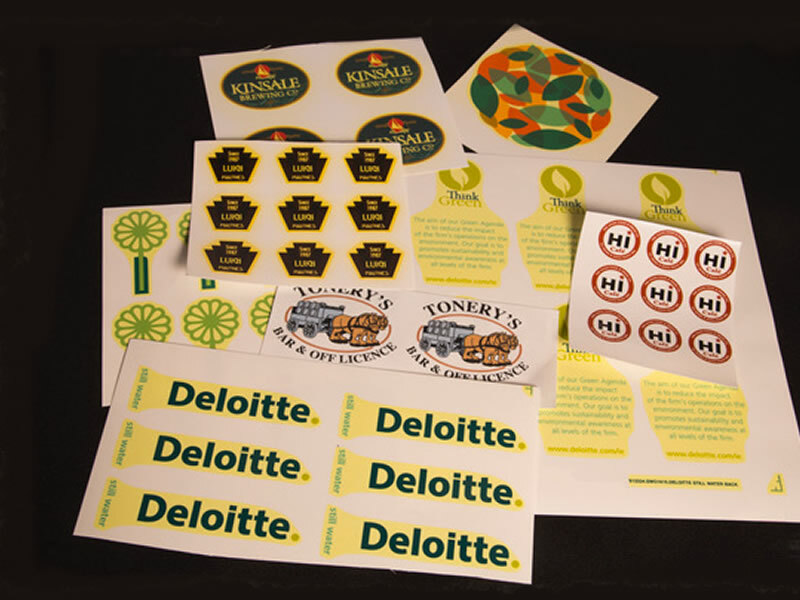 Transfer Decal printing is ideal for multi-colour small product runs and where colour registration is very tight. Perfect also for ceramic Flat ware. 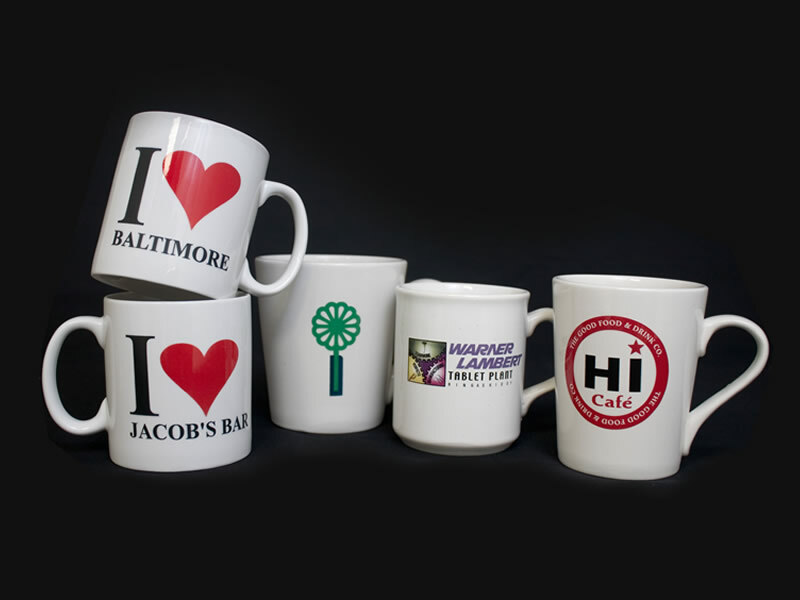 With a large range of earthenware & vitrified mugs. We have blanks for all applications. Offering six colour printing with very quick turn around. For large print runs with belt carring lehr kilns insuring high volume output using high firing enamels & low firing two pack inks. Helping to achieve our customers needs. We offer a large variety of pack sizes. 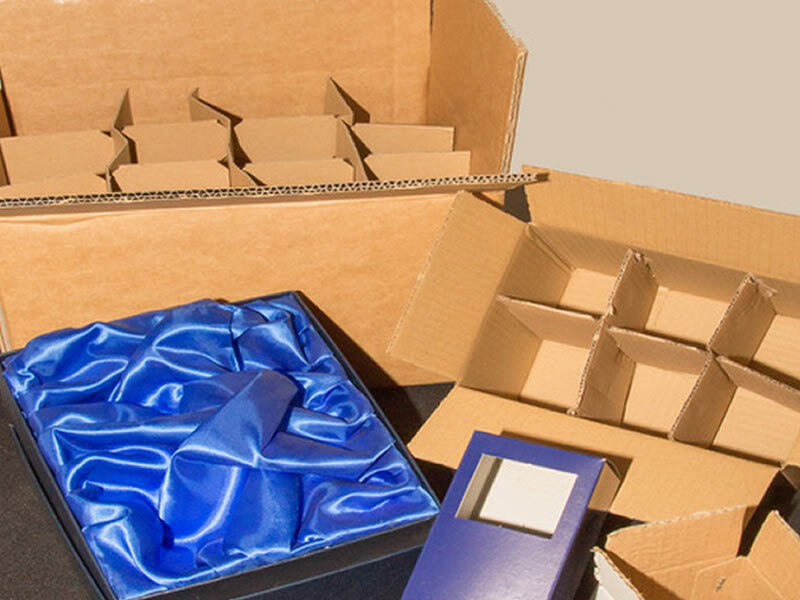 Products can be bulk packed or re-boxed into six and 12 packs for easy promotional hand-outs. Also presentation boxes for giftware and presentation prizes. 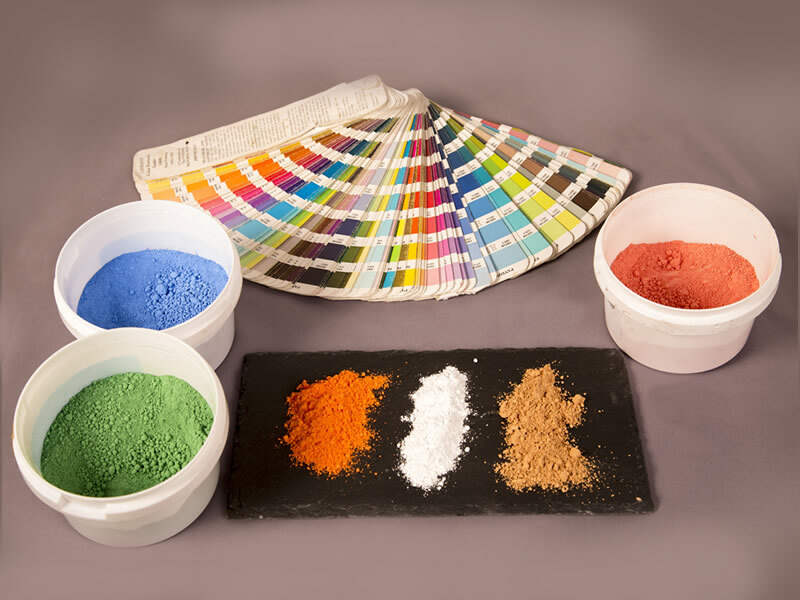 With a wide choice of screen inks now available on the market colour matching is so much easier. Including precious metals and white etch enamels for a sandblast style finish. Glass colour coating offers many of our customers with endless choices. Cosmetics, drinks & candle industries all benefit from this application. If you have a questions about any of our products or services, feel free to get in touch through our contact form and one of our team will be happy to help. 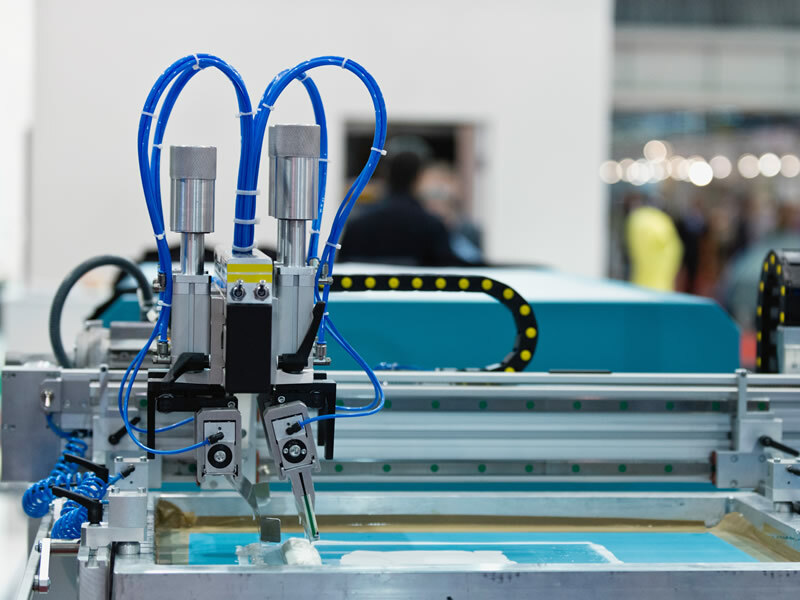 If you would like more information about any of our products or services, please fill in the contact form below and our friendly service team will be happy to help.